The Detroit Auto show is over for another year. What caught our eye? What hurt our eye? 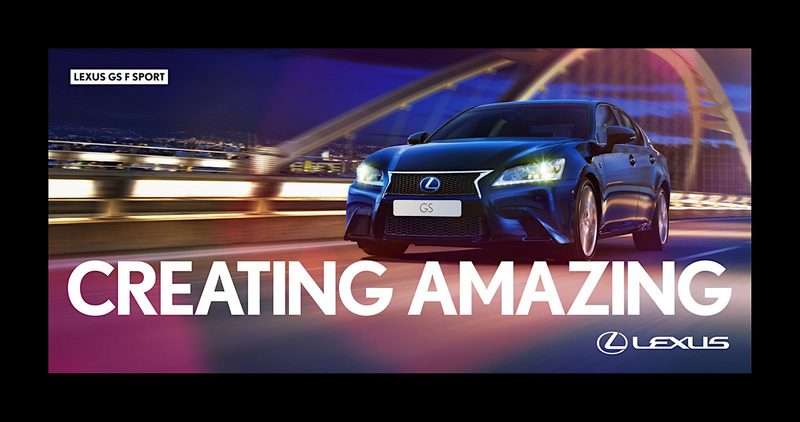 This brief post serves to notify readers that at Lexus the designers have finally separated form and function. It’s a peculiar entity, Toyota. More like a small landless nation than a company. It can produce remarkably effective entrants and also miss the mark in its own unique way. Nobody understands it. I try to. I’m about halfway through my life or a little over, if I take the actuarial figures for Irish males seriously. Underway I have changed some opinions and made some discoveries. About time, too. One of these discoveries is that fortified wines from Jerez, Spain are wonderful with sushi. A good fino like Lustau Jarana or a Manzanilla such as Solear go really well with this class of food. And that brings me to Japan, via raw fish. I discovered that raw fish is delicious, an oriental analogue of the way Europeans consume raw beef in the form of steak tartare though sushi is not about disguising the taste as Europeans do with capers, tabasco, onion and egg. The Japanese must find Europeans rather distasteful in some ways.